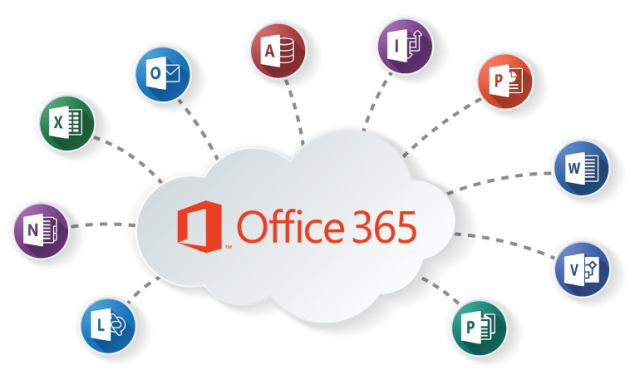 Microsoft Office 365 has the ability to run Office 365 ProPlus on a RDS Server using a feature called Shared Computer Activation. In this short and straight to the point walkthrough I will guide you step-by-step on how to achieve this. Please do exactly as instructed and this should work without any problems. IMPORTANT: For this to work you must have Enterprise E3 or a higher level of subscription licensed to your account. Go directly to the Office Customization Tool to create your configuration.xml. Then use that in step 3.